HOOPS Holiday, a Christmas bundle featuring all-new, never-before-published content by Kennedy Ryan, releases December 17th, and we have the brand new cover for you! MacKenzie Decker was a question Avery never got to ask, much less answer. They met when she was a young reporter fueled by ambition, and the ink on Deck’s first NBA contract was barely dry. Years later, they’ve climbed so high and lost so much, but one thing hasn’t changed. The attraction that simmered between them in a locker room before is still there. With success like theirs, everything has been possible . . . The only question is…what about now? ** Hoops Holiday consists of FULL-COURT PRESS, a HOOPS novella originally published in the TEAM PLAYER Anthology. It has been expanded with all-new, never before published content & epilogue. It also includes Christmas-themed bonus material for LONG SHOT (Iris & August) and BLOCK SHOT (Banner & Jared). *All HOOPS Stories are standalone, and can be enjoyed individually or in order. 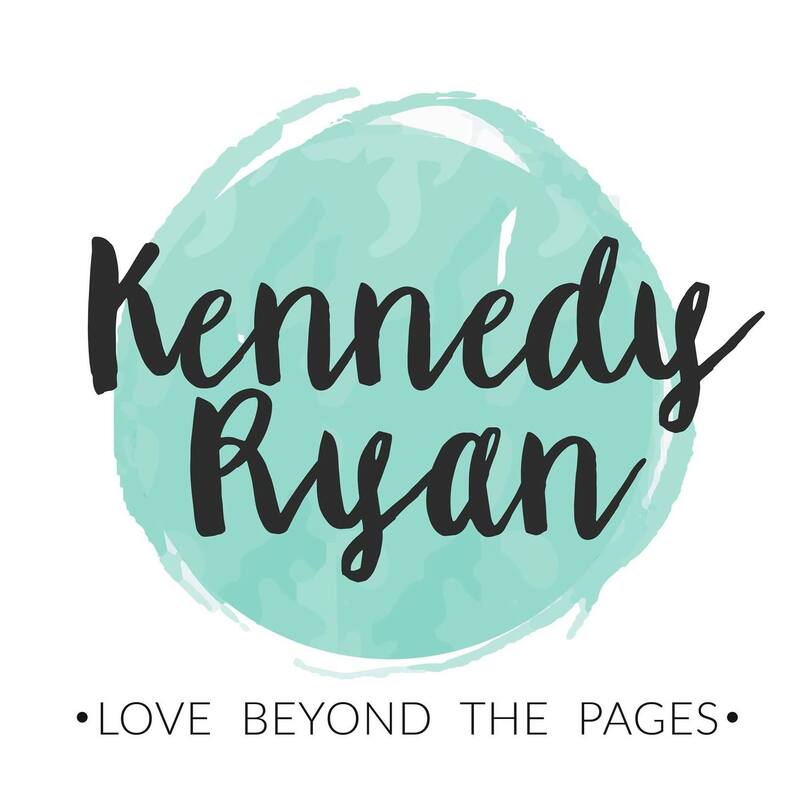 A Top 30 Amazon Bestseller, Kennedy Ryan writes about women from all walks of life, empowering them and placing them firmly at the center of each story and in charge of their own destinies. Her heroes respect, cherish and lose their minds for the women who capture their hearts. She is a wife to her lifetime lover and mother to an extraordinary son. She has always leveraged her journalism background to write for charity and non-profit organizations, but enjoys writing to raise Autism awareness most. A contributor for Modern Mom Magazine and Frolic, Kennedy’s writings have appeared in Chicken Soup for the Soul, USA Today and many others. The founder and executive director of a foundation serving Atlanta Autism families, she has appeared on Headline News, Montel Williams, NPR and other media outlets as an advocate for families living with autism. I’ve loved everything I’ve read by Kennedy Ryan and cannot wait for this book. Very sweet and who doesn’t love holiday stories?